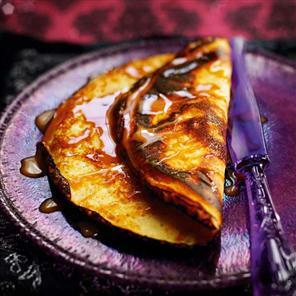 We love anything sweet here at Rosy HQ, so we’re in food heaven today with it being Shrove Tuesday. 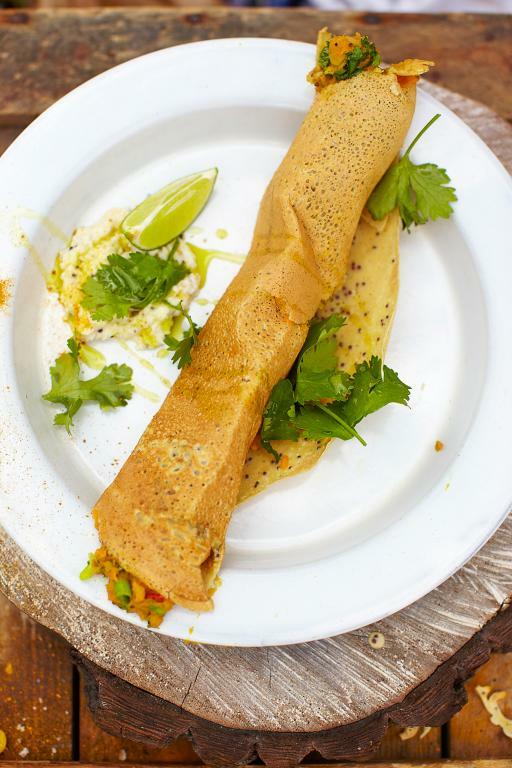 And, as pancakes are so versatile… roll ‘em, fold ‘em, stack ‘em, top ‘em, we can be as creative as we like in the kitchen. But, not everyone falls into the sweet camp, do you need to satisfy your sweet tooth with choc chip and banana or would you opt for a savoury favourite such as the big breakfast? 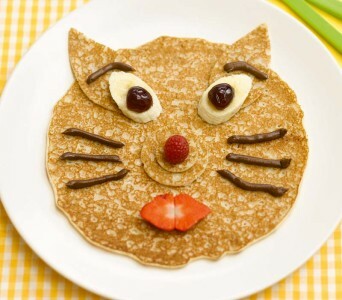 Decorate kids’ pan cakes with silly faces, using squirty cream for beards and hair, and chopped or dried fruit to make eyes, noses and mouths. Kids will love getting involved, but make sure fruit is sliced by an adult first. 2. Apple pancakes with salted butter caramel sauce – heavenly creation from master patisser Eric Lanlard. 3. 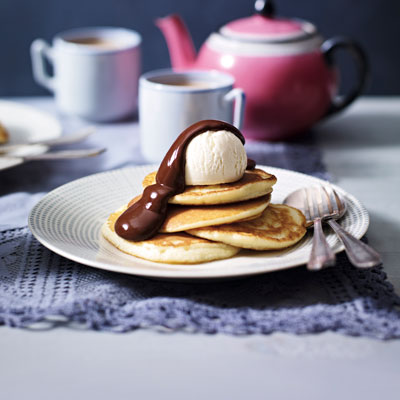 Buttermilk pancakes with chocolate sauce – bellisima! 5. 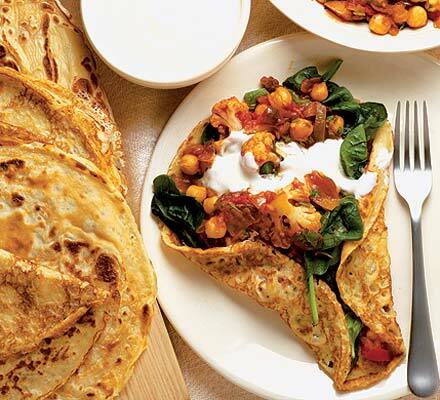 Spicy Vegetable – a tasty vegetarian option with chickpeas, cauliflower, spinach and yoghurt – great for the whole family to enjoy.